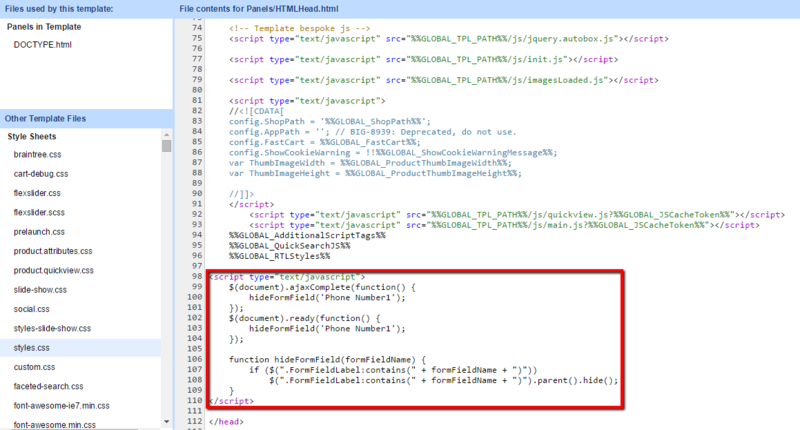 Have you ever wonder how to modify the built-in form fields from required to optional? You probably already tried to edit them inside the admin panel, and un-tick the “Yes this field is required” checkbox. That ends up with an error, telling you the field can not be modified, since it is required for the application to function. Do not worry anymore, there is a way around this! 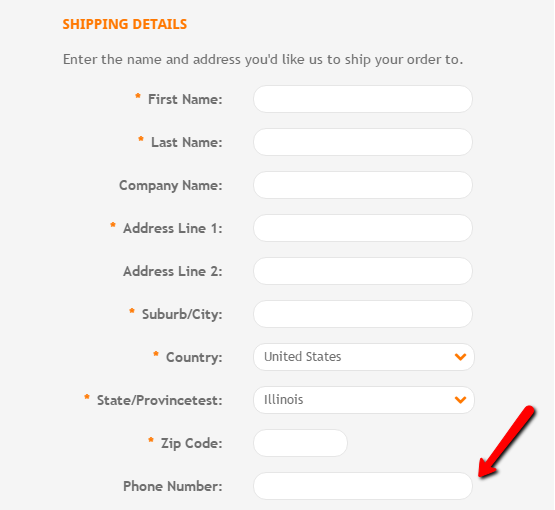 Let’s consider you need to change the built-in Phone Number field by making it optional. Here are the steps for this. Go to Settings > Account Sign-up Form > Address Fields tab and using drag and drop, move the Phone Number form field under all the other fields. 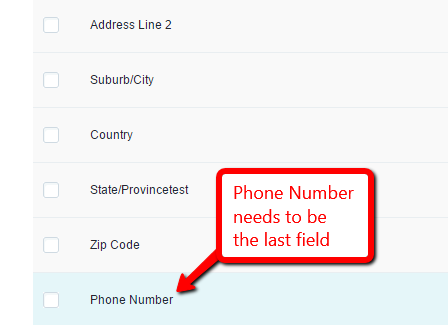 Phone Number should be the last field, like in this screenshot: . 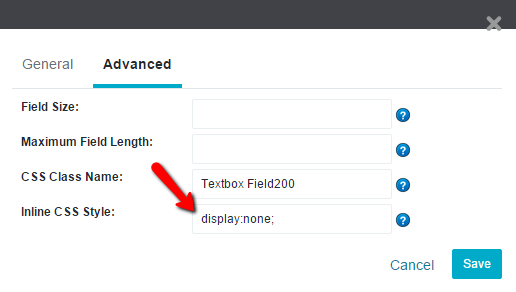 , and do not forget to assign a Default Value to that field. After adding it, do not forget to Save the changes. The field will also be hidden from the billing information on the checkout page and the account creation page. At this point, if all you needed was to hide the field, you are done, but if you need a different field, non-required for the phone number, then go back to the admin panel, under Settings->Account Sign-up Form->Address Fields tab. You can follow these steps with any other built-in form field, as long as you will edit the script above to contain the name of your needed form field. Would you give these steps a try? 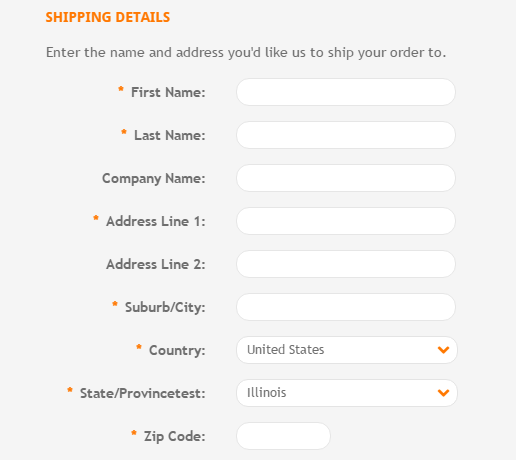 In case the above steps are not working for your store, for some reason, do not hesitate to contact us, and we can modify the script if needed.